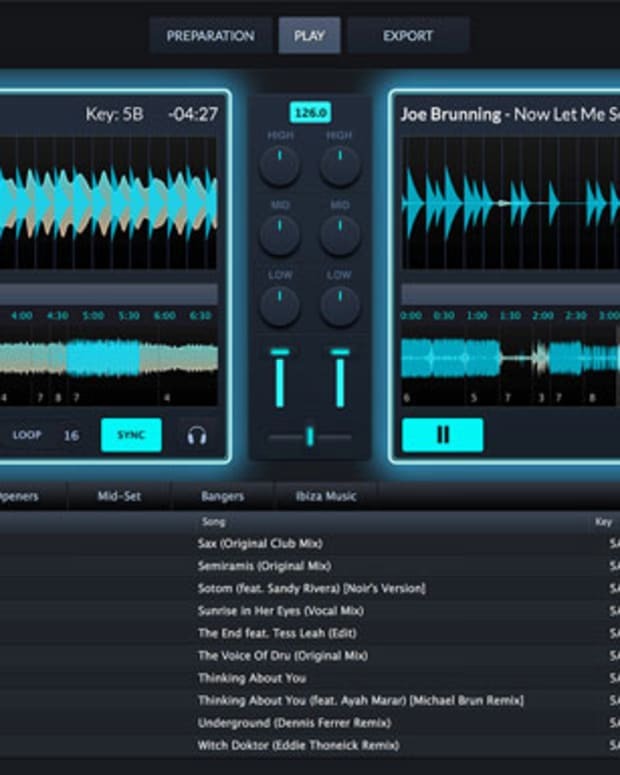 Mixed In Key brings their DJ Software to the Professional level, learn how to mix on 8 decks at once. 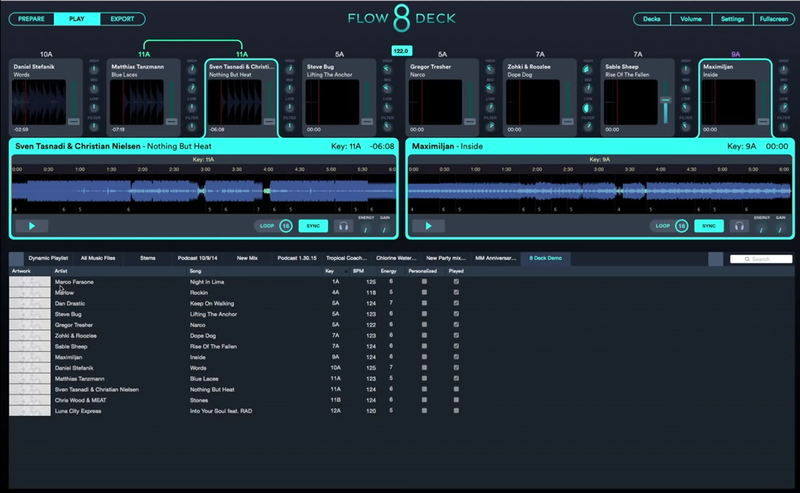 So if you haven&apos;t heard of FLOW 8 Deck yet you can head back to my first tutorial and get a general overview of all the controls and basic functionality. 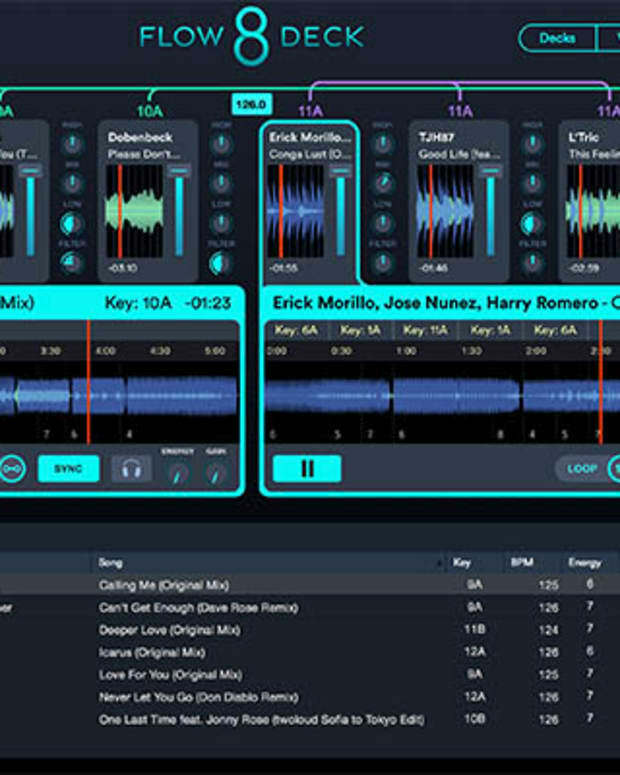 Mixed In Key&apos;s latest version of FLOW is an incredible piece of DJ software that works all the top DJ controllers right out of the box and also allows you to mix stems. They have truly brought this software franchise to the pro level with this upgrade. 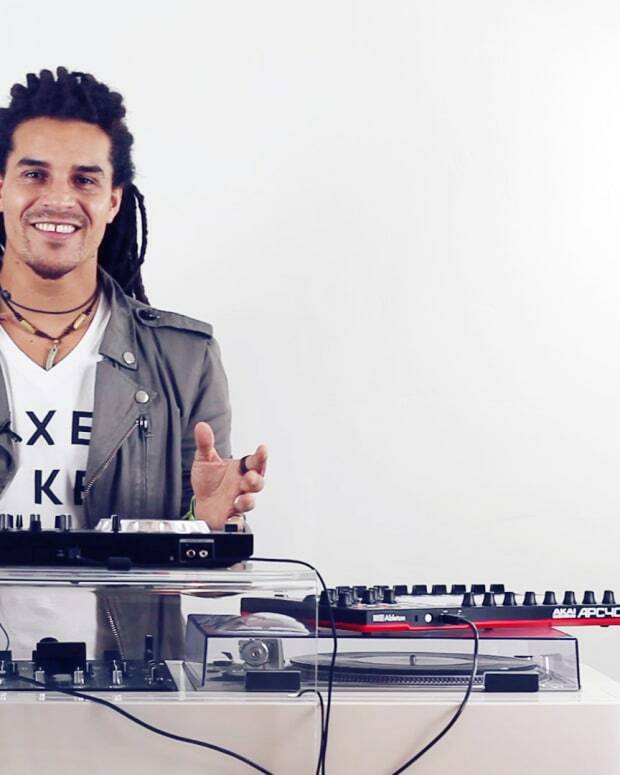 Are you ready to mix on 8 decks at once? It&apos;s not easy. In this tutorial, we are going to zero in on mixing all 8 decks at one time and what type of workflow is the best approach. From setting up the song selection to looking at key indicators to utilizing filters/EQs I will go over everything thing you need to know to get started with your megamix.